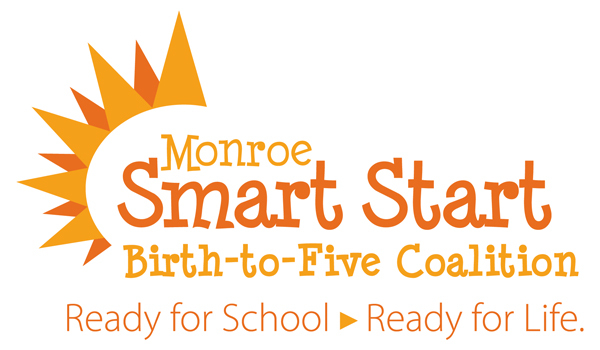 The Monroe Smart Start Birth-to-Five Coalition, led by United Way and the Community Foundation, brings families and communities together to make sure our children enter kindergarten healthy, happy, and ready to succeed in school and in life. We focus on the first five years because they are critical to a child’s life-long development. Coalition members include local leaders in education, government, health and human services, as well as parents and other community members. Help the children in your life start kindergarten ready to learn! This one-page school readiness checklist, approved by MCCSC and RBB school districts, offers guidelines to help caregivers prepare children for school. Download the Kindergarten Readiness Checklist pdf. This guide is filled with tips for helping children learn and grow during their first five years, Download the Kindergarten Readiness Booklet pdf. This locally created children’s book helps children and caregivers explore our community, one letter at a time. Learn about landmarks, public art, exciting places to play, and other distinct features of local culture. Plus, the index is filled with information about each letter item and provides ideas for activities that bring the alphabet to life. 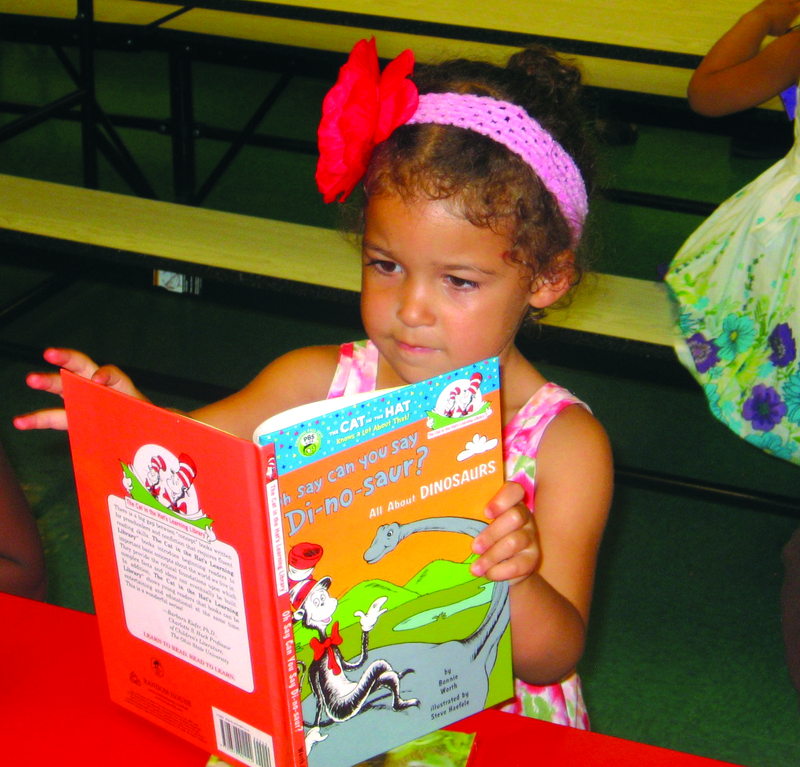 Distributed through outreach and literacy events, B is for Bloomington offers a great opportunity to connect with pre-K children and their parents/caregivers to highlight the importance of kindergarten readiness and model interactive reading. Do you want to strengthen education in our community? Please consider donating to the United Way Education Priority Fund. This fund helps children achieve their potential through cradle-to-career initiatives that ensure kids enter kindergarten ready to learn and graduate high school ready to earn success in college or career. Want to learn more about additional Education initiatives or the other building blocks for a good life - Earnings and Essentials?